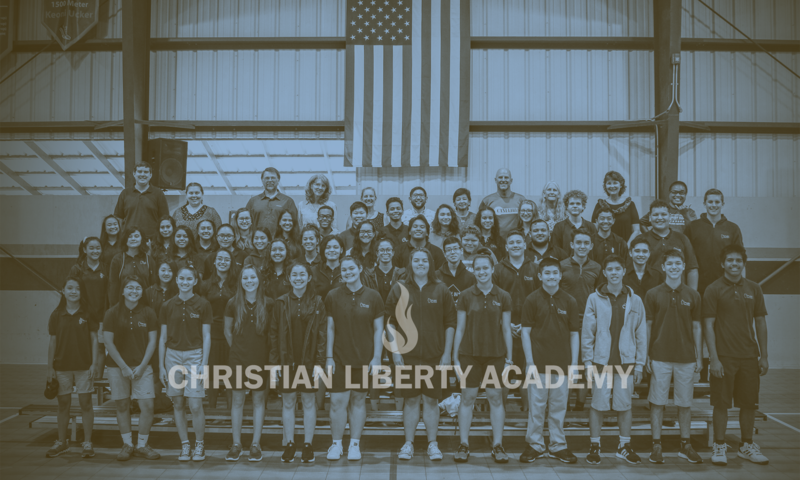 There is so much going on at CLA! 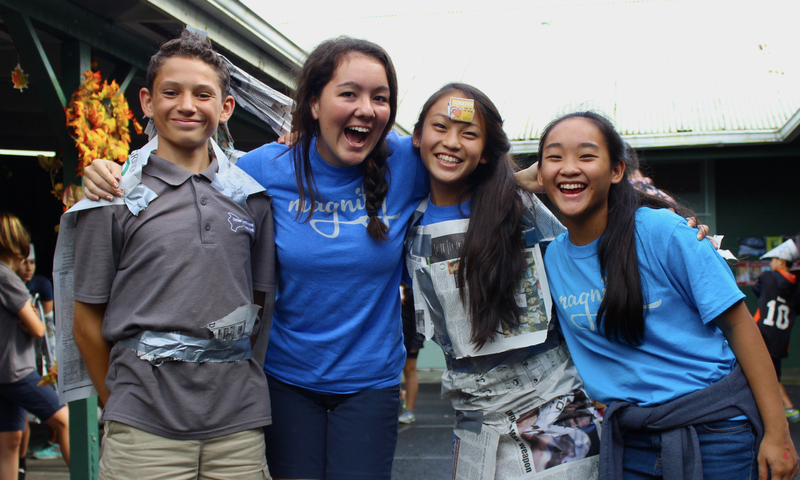 Our Student Activity Council historian created a blog to document it all. Please click here to check out the monthly updates!